Spotted this at H0llyw00d Baby Bar when CowBoyCaleb made his return to the bosoms of all the Babies there. 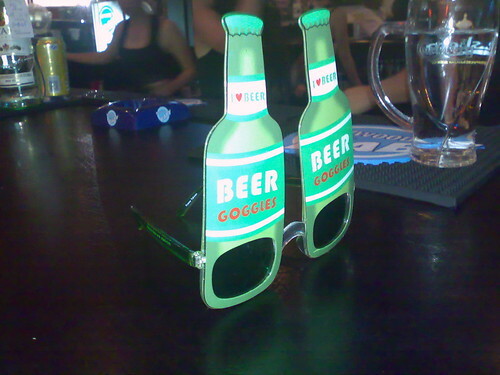 Beer Goggles! Fortunately/unfortunately, the Babies didn't get the joke.